WHEN COMPARING US TO OTHER SERVICES, NOTE THAT WE KEEP EVERY PART OF EACH BRAND OF HANDPIECE IN STOCK SO THAT YOUR HANDPIECE GETS THE FASTEST SERVICE WITHOUT A WAIT! OUR SHIELDED ABEC 9 BEARINGS LAST AT LEAST 50% LONGER ON AVERAGE THAN THE STANDARD BEARINGS MOST FACTORIES USE FOR REPAIRS! CALL & COMPARE THE SAVINGS! WE ALSO SELL! OFF BRANDED! NEW! 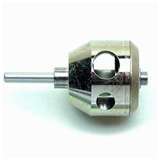 SURGICAL HANDPIECES AT BIG SAVINGS OVER THE FACTORY! FOR YOUR CONVENIENCE! 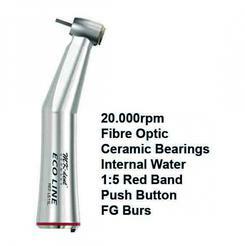 REPAIRS OF HIGH & LOW SPEED HANDPIECES AT THE LOWEST PRICES AVAILABLE! 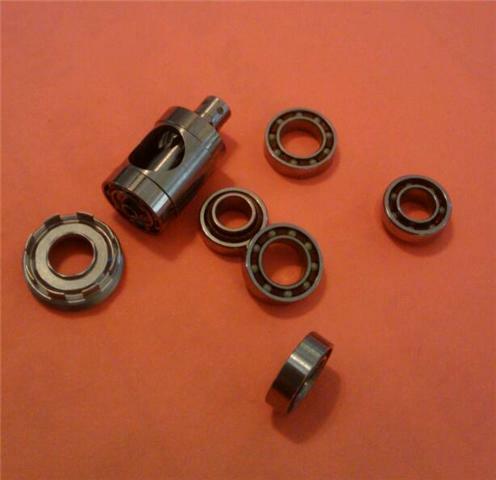 Our bearings exceed the factory bearings in precision and quality. 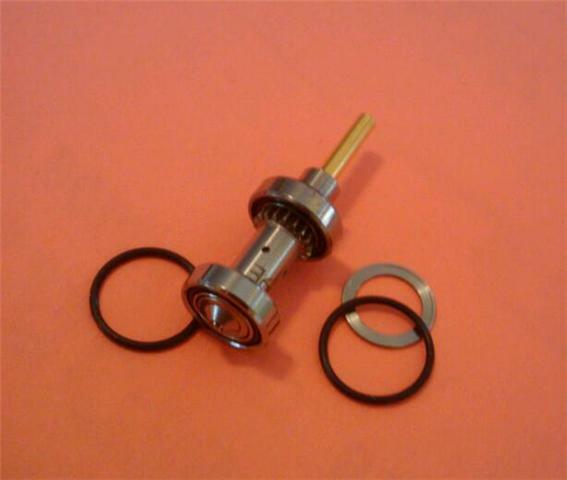 This in turn provides you with a greater time between repairs. All handpiece repairs are completed in less than 24 hours. 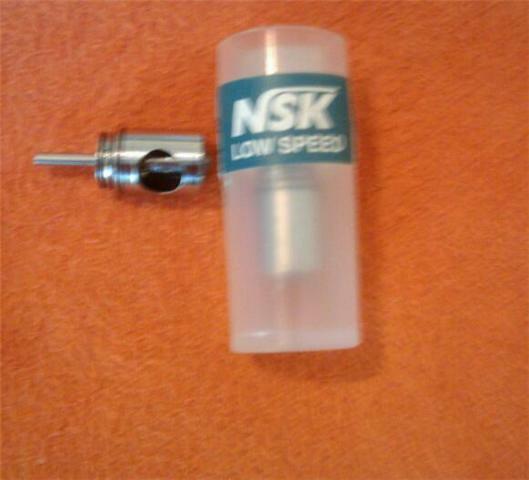 NSK & STAR "3 spray port models"
WE REBUILD KAVO ELECTRIC MOTORS! $499 OR LESS ON OLDER MODELS! 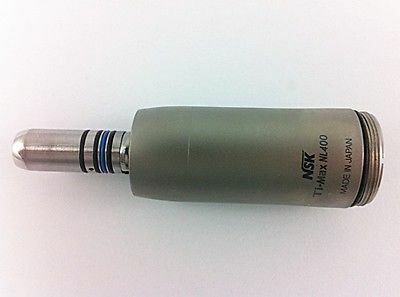 These are almost identical to the NSK X95 Model handpiece and work on the all electric motors. 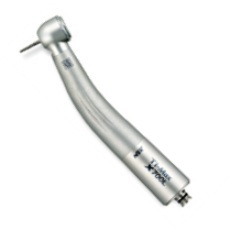 The handpiece is pictured above! 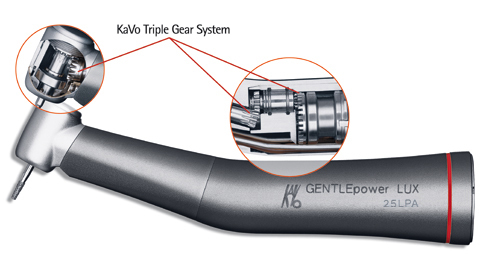 It has a 1-year warranty and retails for $710.99 ALMOST 1/3 the price of a Kavo M25. Call us with your questions! Also Available in 1:1. It sells for $509.95! 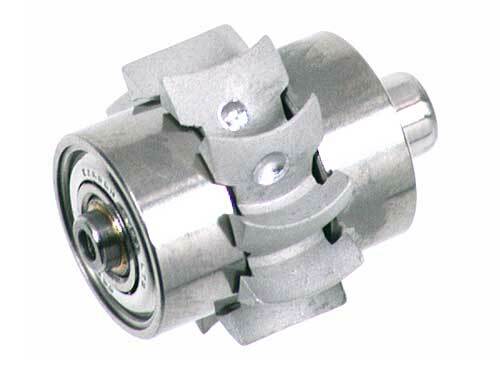 Bien-Air, W&H (Adec) or Kavo MOTOR RUNNING ROUGH? 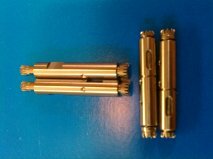 We also offer the aftermarket cartridge as an economic alternative to the stock factory cartridge which are available upon request!